Telltale co-found Kevin Bruner refers to its crunch culture as "trial by fire." 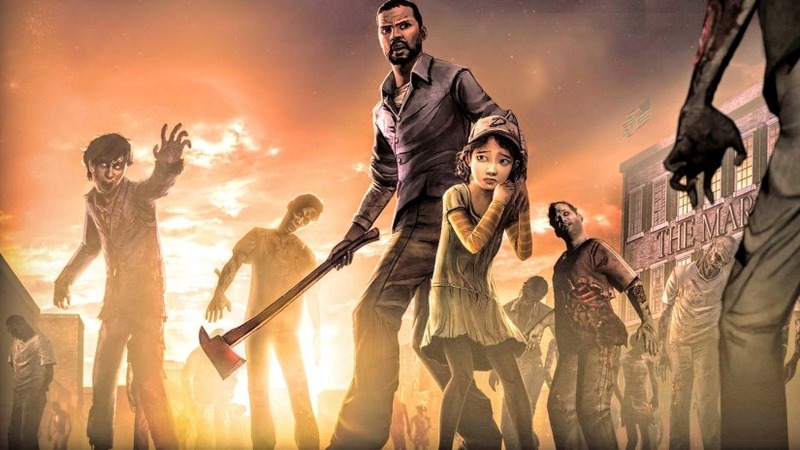 A new report from Game Informer that examine the rise and fall of Telltale Games has prompted a response from studio co-founder and former CEO Kevin Bruner who says that the company’s crunch culture (which often required developers to work an incredible number of hours ahead of a game’s release) was an unfortunate necessity caused by the studio’s position and lack of other resources. In the original report, Bruner stated that he personally couldn’t just work on Telltale games during normal business hours and seemingly tries to defend the idea that Telltale was right to create a culture of crunch due to the way that the company operated. Bruner doubles down on that sentiment by stating that Telltale’s crunch culture may have helped developers become better at their jobs. The video game industry’s continuing reliance on crunch culture (especially for Triple-A titles) has always been a source of contention. Some, like Bruner, defend it as a necessity while others (mostly the employees who do not directly benefit from crunch beyond their continued employment) cite it as the source of mental health issues and the reason why game developers sometimes have no work/life balance. The fact that Telltale let go of their employees without giving most of them access to any kind of benefits or severance packages doesn’t help Bruner’s argument.